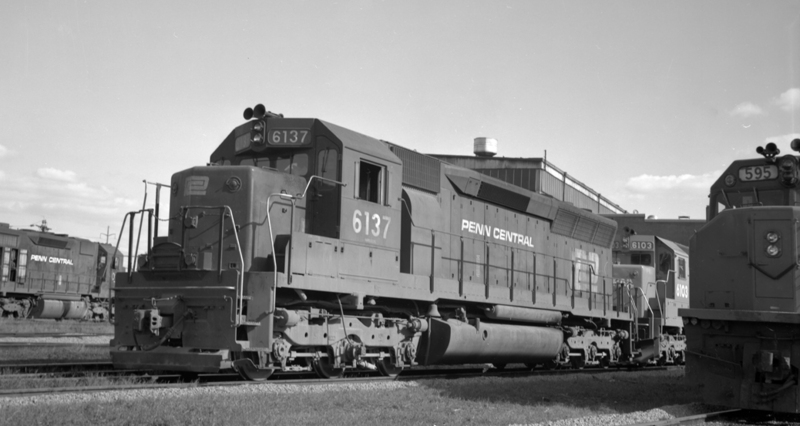 Here’s the latest from the Railroad Museum of Pennsylvania library and archives! Since November 2018, roughly 17,500 watermarked thumbnail images have been uploaded to their corresponding entries on our archival search engine. This brings the total images now visible online to about 120,000, less than half of what is left to scan and publish in our holdings. Researchers benefit by having these images available to view in the search engine and allowing them to see what the image looks like before deciding to purchase a high resolution copy of the image. Museum volunteers Doug Henry and Steve Jacobs have led the charge on this massive undertaking. However, the entire process has been a group effort, with a dozen other volunteers continuing to scan and catalogue the Museum’s vast holdings of historic photographic materials. The thumbnails have been uploaded to our search engine in monthly batches over the past few months, but we plan to do an upload every four months moving forward, adding about 3,000 to 4,000 images each time. If you’re interested in exploring the Museum’s archival collection, you can conduct your own search by going to https://rrmuseumpa.andornot.com. Please remember that uploading these images is a work in progress. If you don’t see a thumbnail image, keep checking back, or contact archives technician Lauren Radkiewicz at (717) 687-8628, ext 3010 or c-lradkiew@pa.gov. To place an order for a copy of an image or drawing/blueprint, please complete the order form(s) located online at the bottom of the Research page on the Museum website. 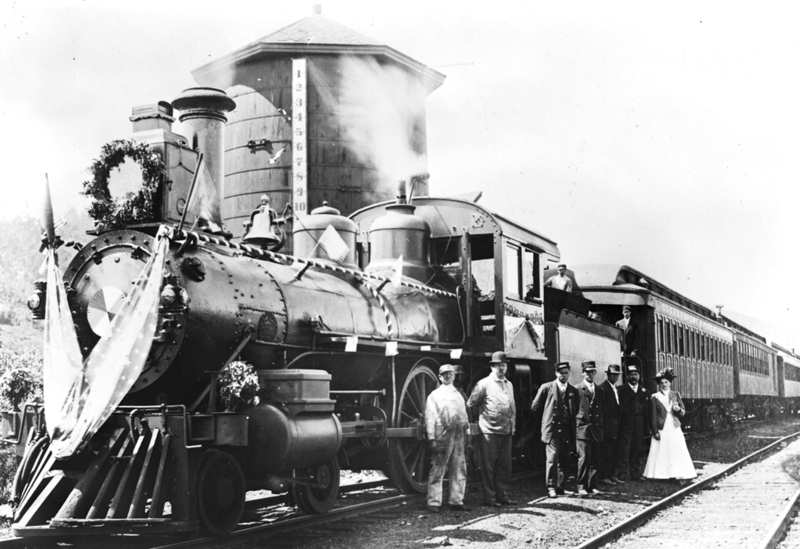 Current Friends of the Railroad Museum of Pennsylvania members receive a 10% discount off the subtotal of their order! Before sending payment, please have Lauren review your order. Questions, concerns and completed order forms may be directed to Lauren via email or by snail mail at P. O. Box 15, Strasburg, PA 17579. You’ll Flip When You See It!